In the market for a bit of arm-candy? 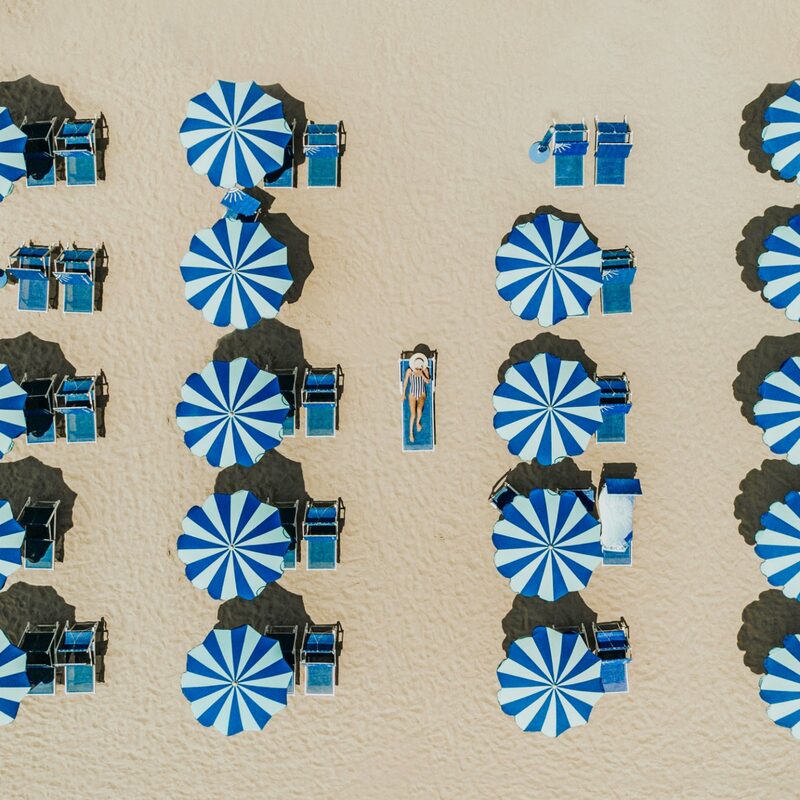 While there are plenty of whimsical, (and dare we say, sometimes impractical) handbags this season, we found just as many wearable, on-trend looks you'll love. 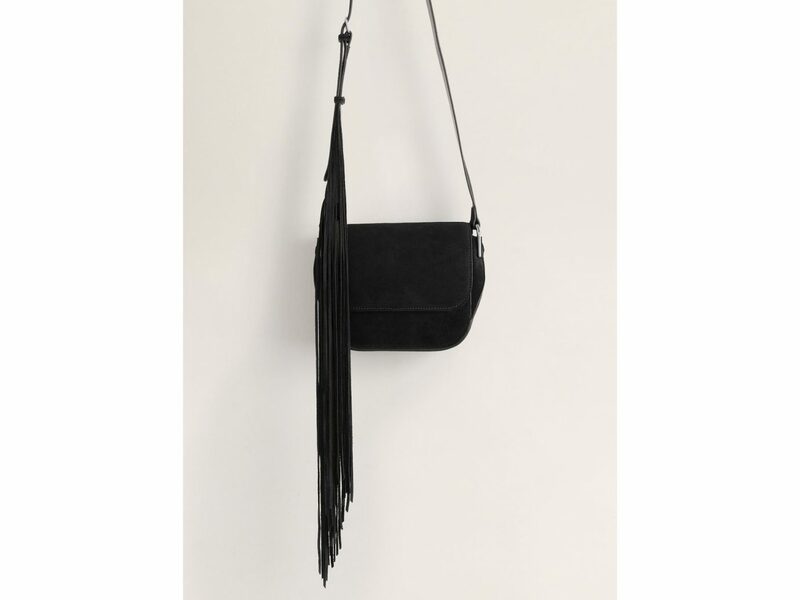 Front flap saddle styles, half moon shapes, and mini bags are bigger than ever, as well as Croc-effect, fringe, and tassel detailing. 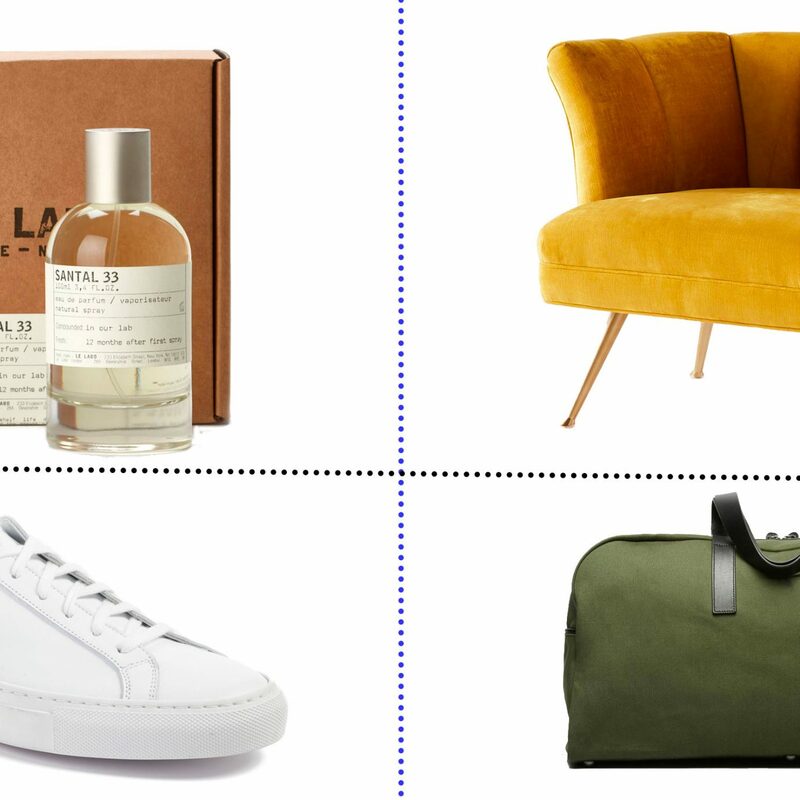 Read on for the best fall handbags out now. APC’s handbags are great go-to options. They come in a range of colors, but we love the elevated look of the croc-effect on the Geneve model. 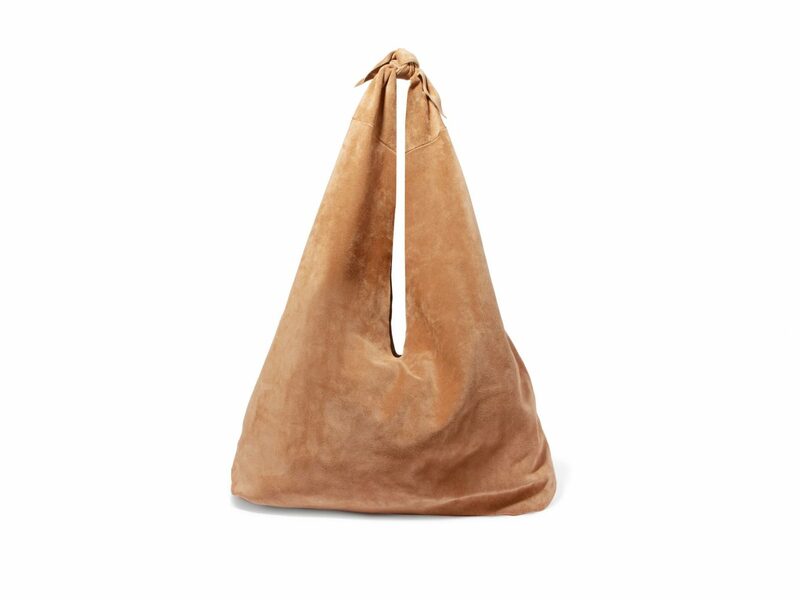 We can always count on The Row to make the perfect luxe hobo. 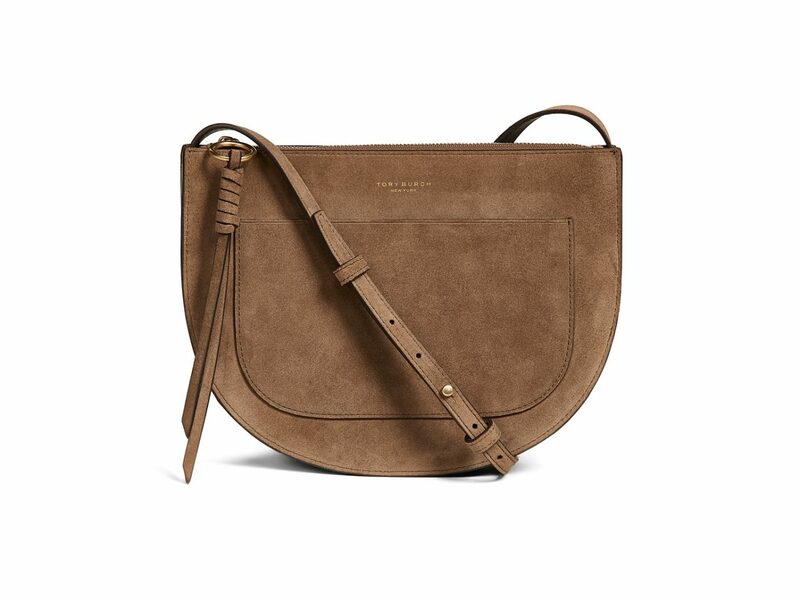 This classic slouchy bag will hold everything, and never goes out of style. 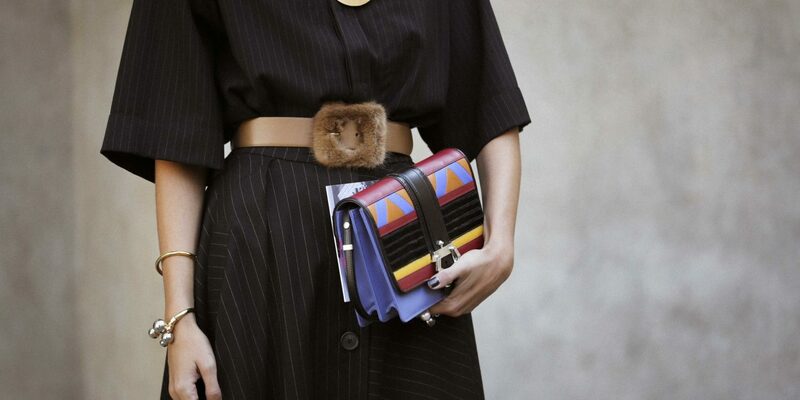 Loewe’s Gate Bag might very well be the It bag of the season. 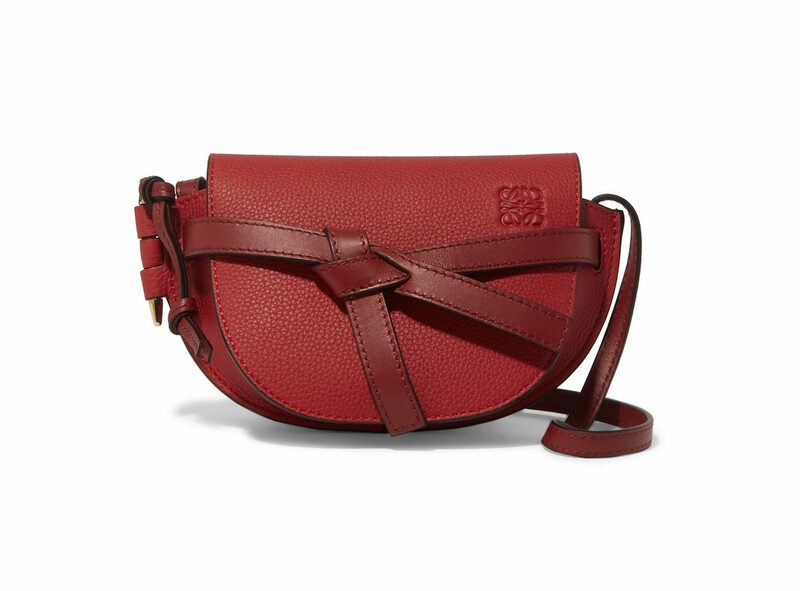 There are a bunch of sizes and color options, but we’re huge fans of this mini crossbody version in red. 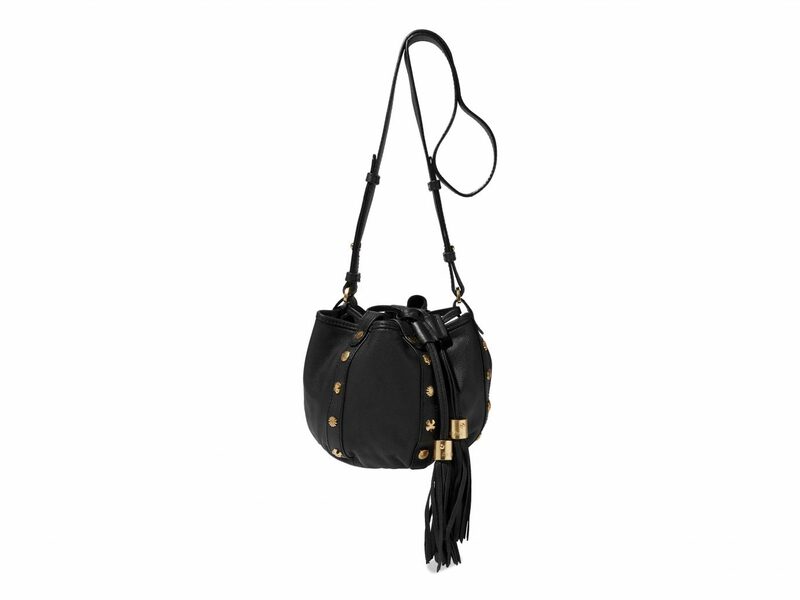 This pouch-bucket hybrid with tassel detail works equally well during the day as at night. Roomy, elegant, and simple, this autumnal brown number is a solid choice. 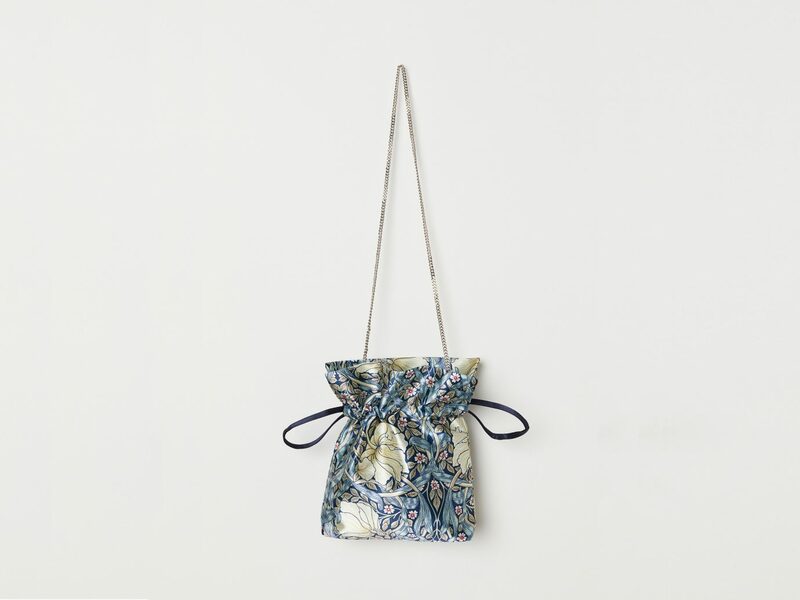 Pouches are big this season, and we love the delightful William Morris design on this H&M collaboration. 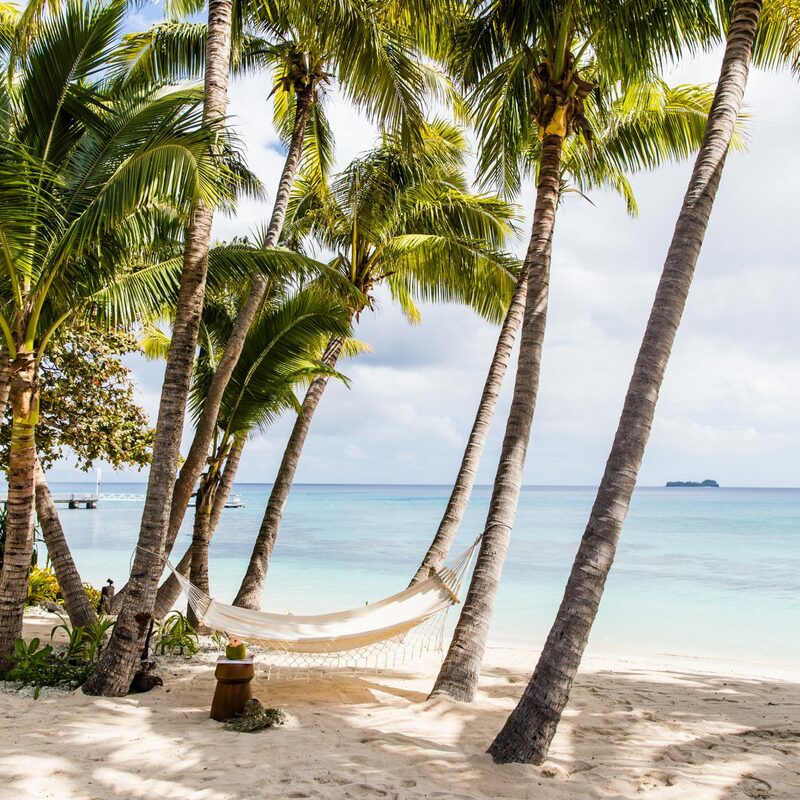 This is a perfect evening option at an unbeatable price point. 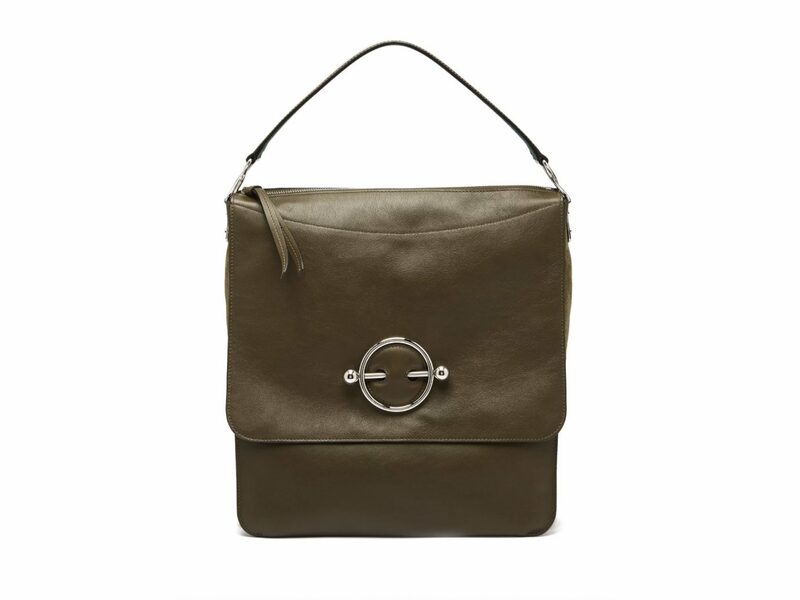 We love being able to throw anything and everything into a shoulder bag. 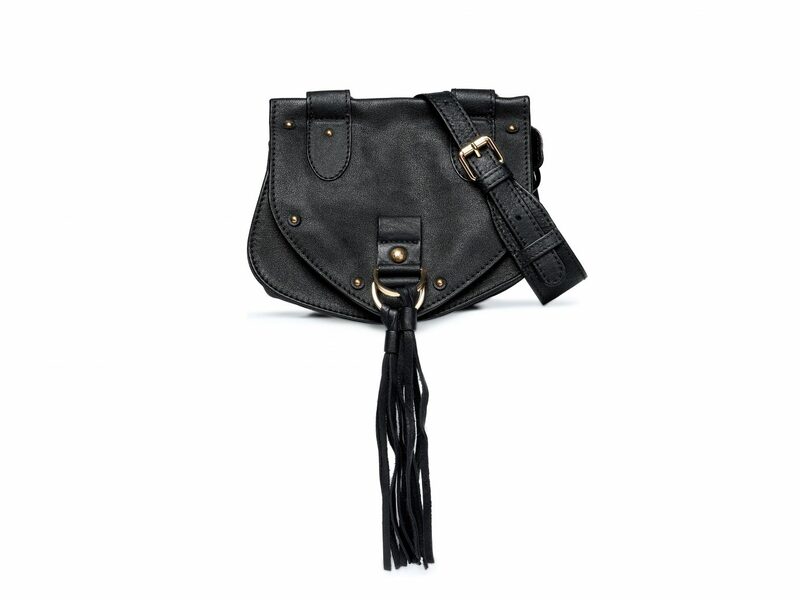 This daytime black leather option is casual, but edgy and a fantastic deal. 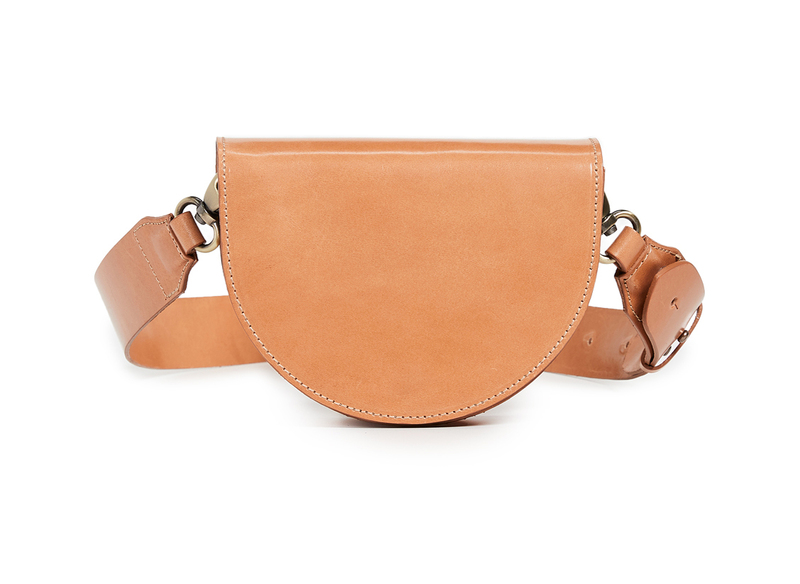 Belt bags are so versatile. They sit on your hip perfectly, but you can swing them over a shoulder or wear slung across the chest for a closer cross-body fit. 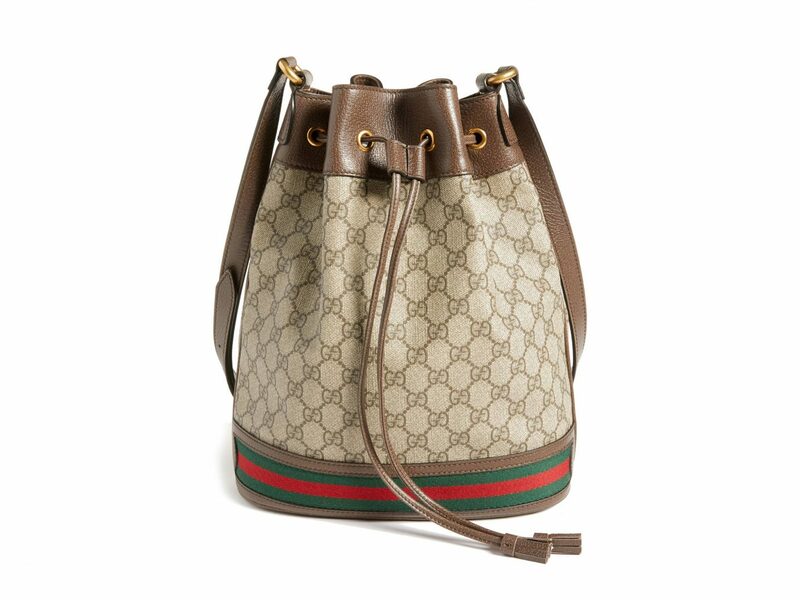 Logo-ed handbags have always been around, and this Gucci pattern is truly timeless. 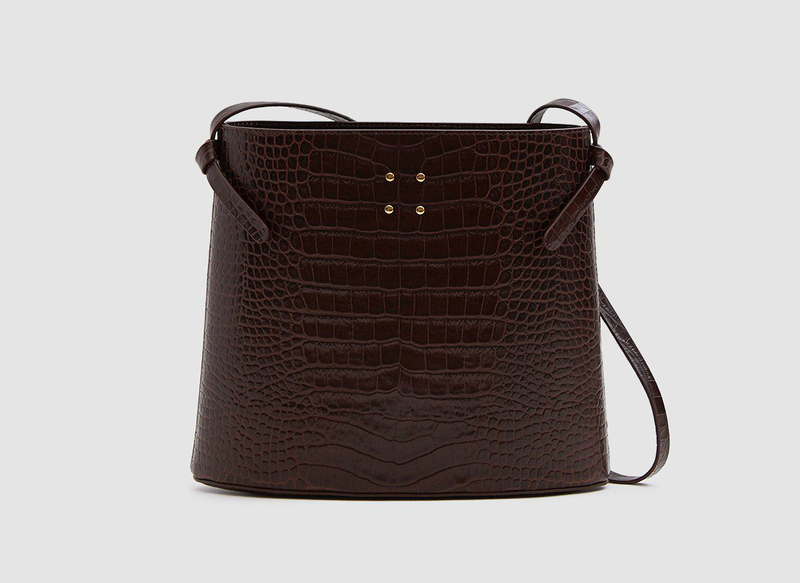 Channel Jackie O. in this classic bucket style. 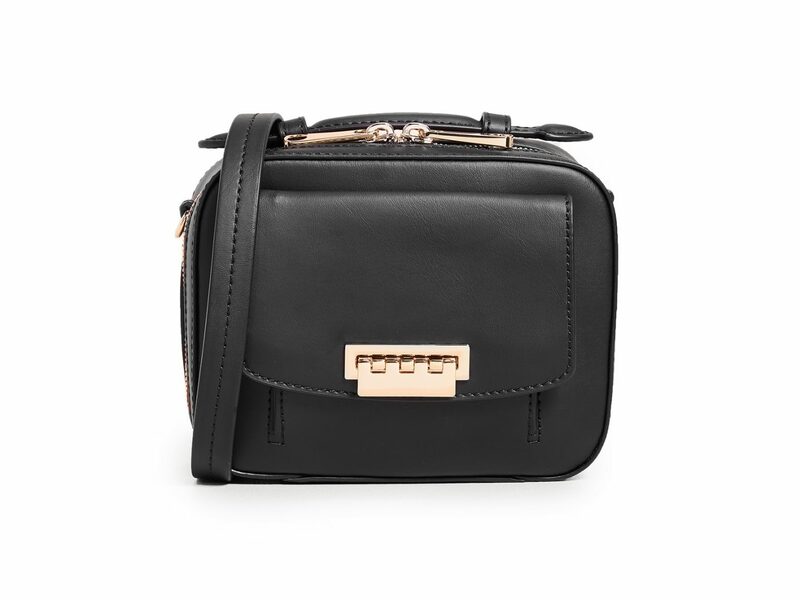 A structured mini box bag is oh so ladylike and fashion-forward. As far as animal prints/effects go, Croc is leading the pack. 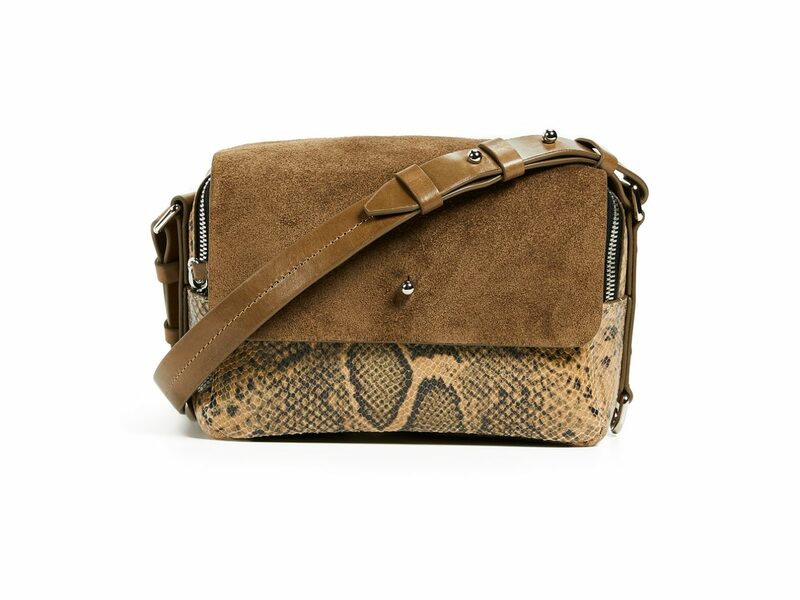 But we also adore this fabulous snakeskin and brown suede combo from Isabel Marant. This top handle bucket can be carried by hand or swung across the body for hands-free ease. The patent leather also makes it a great evening option. 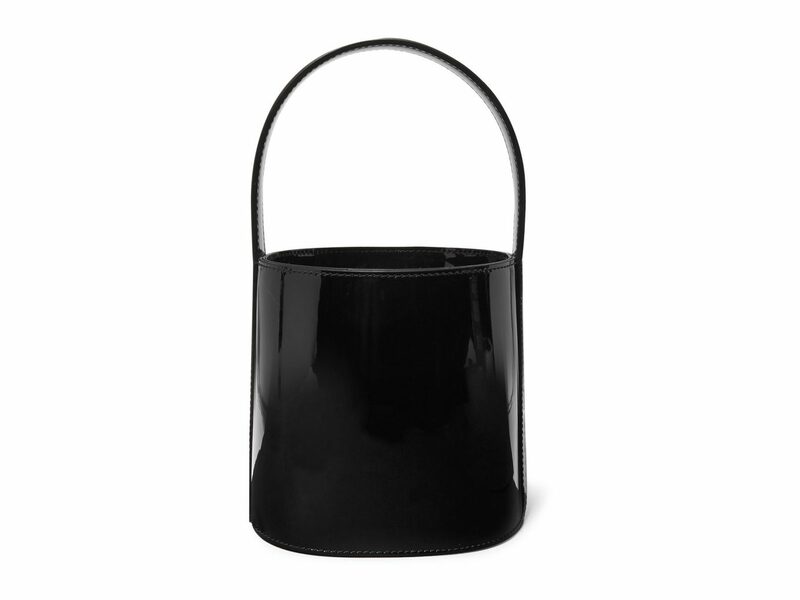 This JW Anderson bag will cost you, but it's worth every penny. 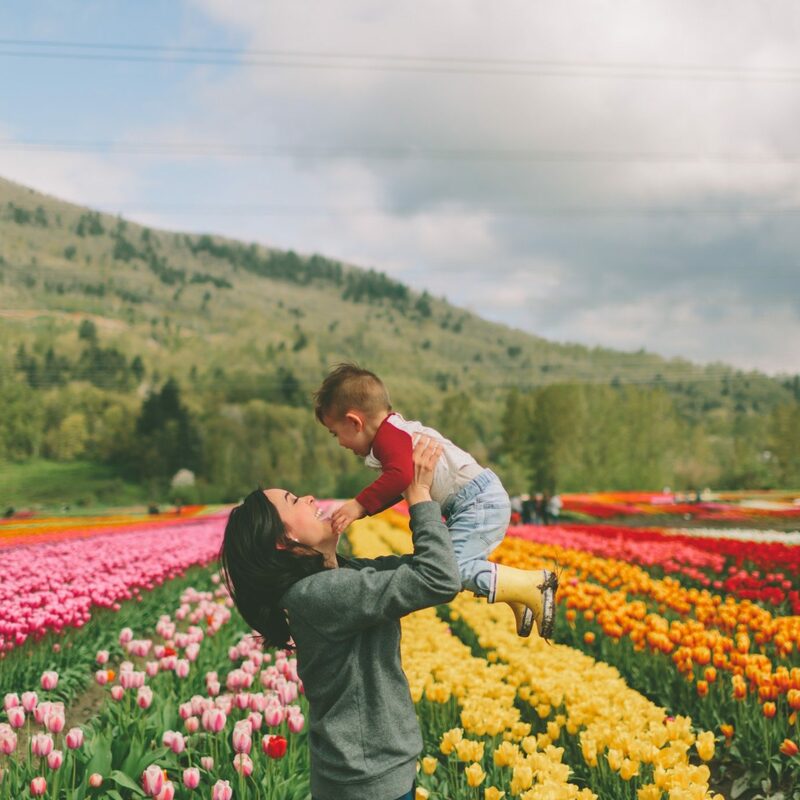 What we love most? The signature ring clasp and polished studs add some edge and the leather is smooth and supple. 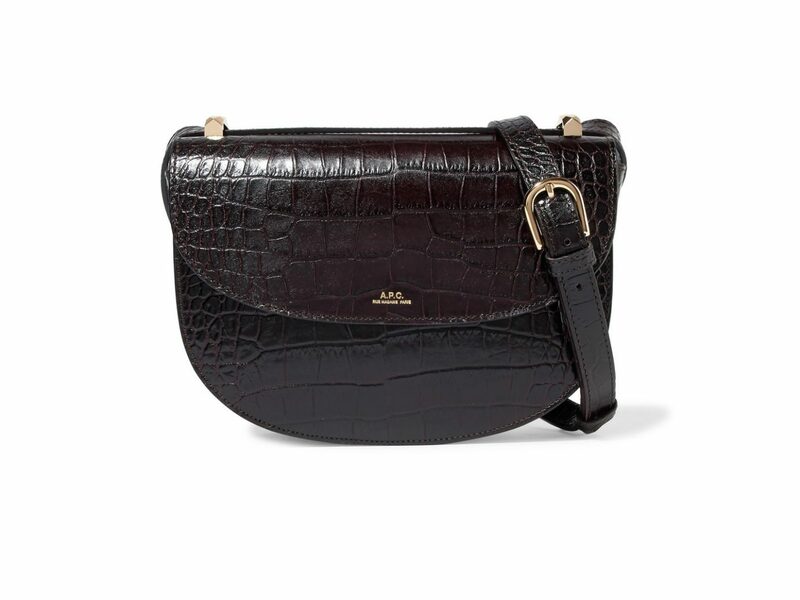 If you're looking for something classic and sophisticated, this croc-embossed leather bag is a great pick. Its beautifully structured, with a roomy interior and zip pockets.